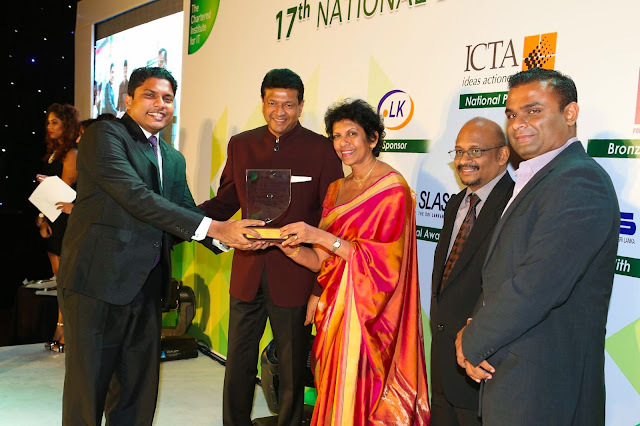 Our Founder & CEO Dhanika holds a bachelors' degree in Computer Science & Engineering from University of Moratuwa & founded our company Bhasha while he was just a third year Undergraduate at the university. His personnel vision had always been focused to empower the people in his own country with Information Technology & he has made that the vision of our company also as "Empowering the Masses". 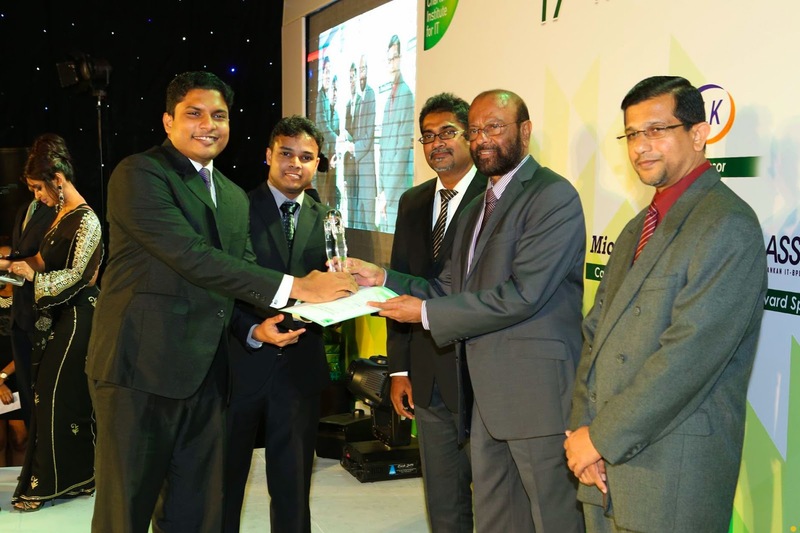 Previously he also became The Emerging ICT Leader of the Year offered by The Computer Society of Sri Lanka (CSSL) & The Emerging Entreprenuer offered by Computer Science & Engineering Society of University of Moratuwa in the year 2014 & this recognition​ ​explains well how successful he is executing his vision. 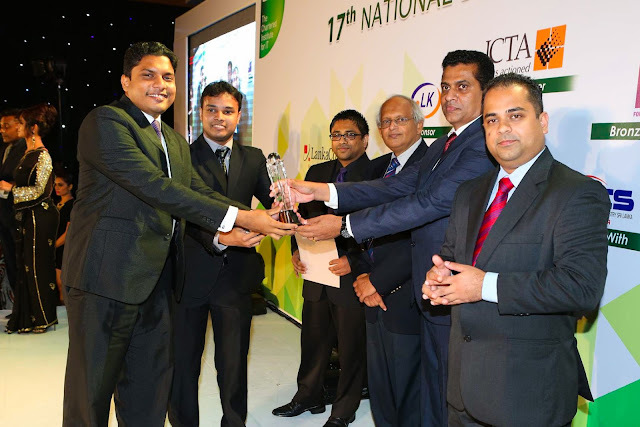 ​In addition to the recognition he achieved personally, we also ​won two Awards as a company at this year's NBQSA for two of our innovative products MobiTV & Puvath Reader which are popular Mobile Apps among Sri Lankans. Ada Derana - භාෂා ලංකා සමාගමට සම්මාන ත්‍රිත්වයක්! 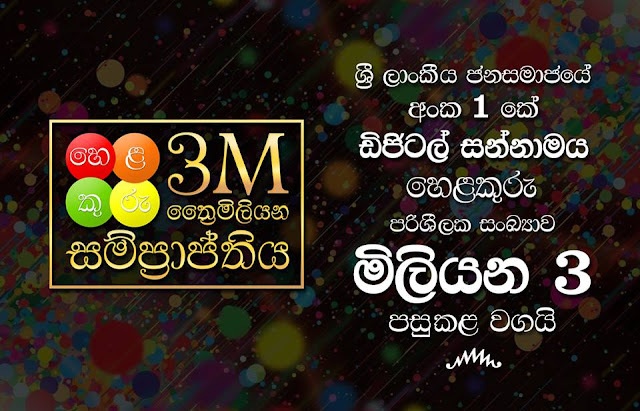 NethFM News - භාෂා ලංකා සමාගමට සම්මාන ත්‍රිත්වයක්! Lanka Business News - Bhasha wins 3 Awards at NBQSA!